When you become a licensed driver in Canada you also become subject to the driving laws that govern the roads within the Province or Territory you drive in. The rules of the road fall under Provincial jurisdiction, whereby each Province defines the traffic rules within its Motor Vehicle or Traffic Act. The mandate for all Canadian laws is to regulate driver behaviour so everyone gets to travel as safely as possible, whether on a motorcycle, in a passenger vehicle, bus or transport truck on the highway. As human behaviour changes so do the laws that regulate those behaviours. 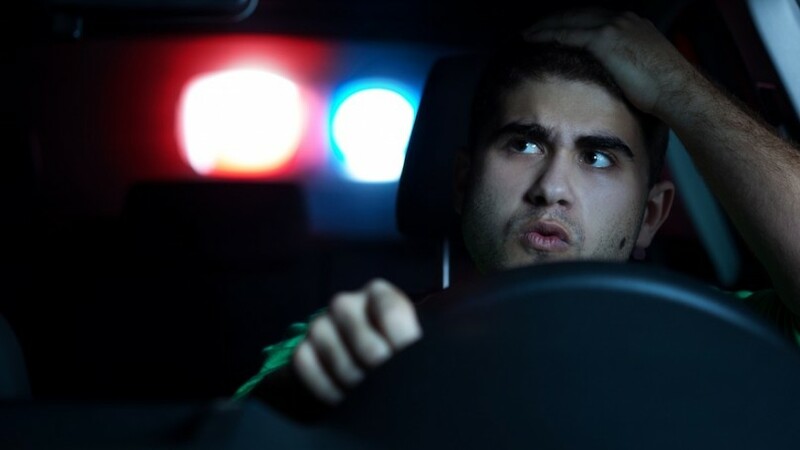 Examples of relatively new driving laws include a series of illegal street racing laws that weren’t there when I was growing up and there are new traffic laws that make texting while driving or driving while distracted illegal. Additionally, there are new idling reduction programs to promote a shift in driving behaviour when it comes to sitting still. 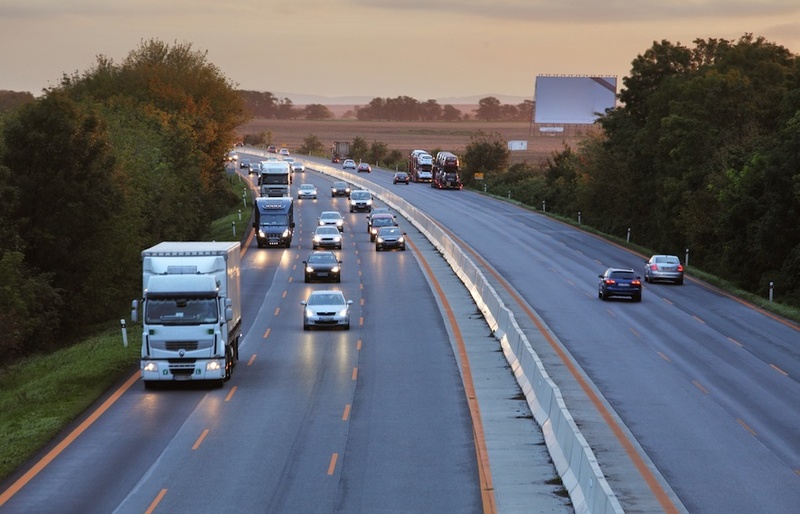 Idle Free BC states: Vehicle idling reduction programs can save your operations up to 20% on your annual fuel budgets — not to mention the added air quality, health and environmental benefits. Times are changing, and driving laws are changing right along with it. Does this mean you can drive it non-furiously and not be subject to a ticket? 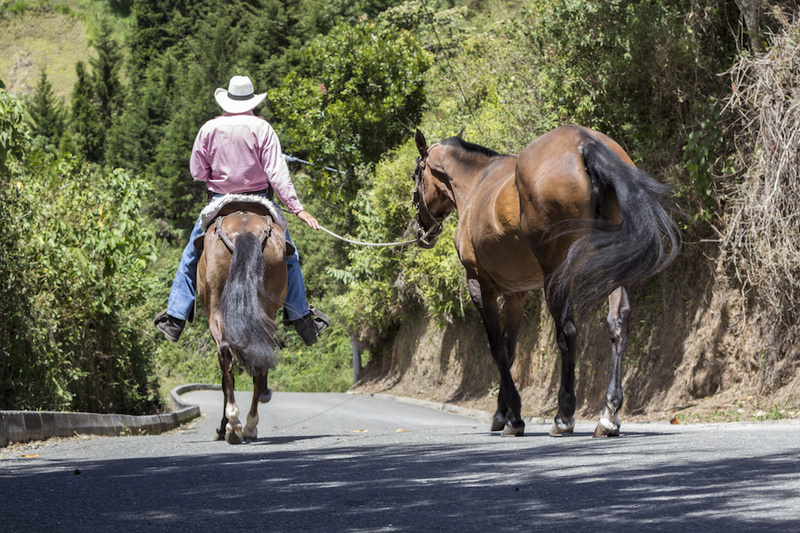 The Ontario Motor Vehicle Act states: No person shall race or drive furiously any horse or other animal on a highway. Am I the only one who didn’t know this was law? You can’t put your vehicle in neutral to save a little fuel mileage while going downhill or give the rpm’s a break while descending down a mountain highway? 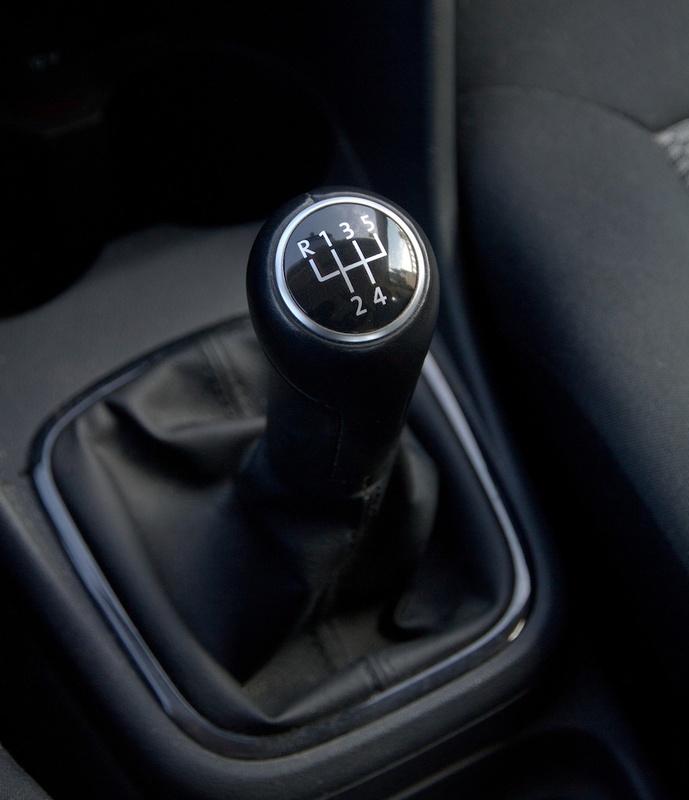 BC’s Motor Vehicle Act says: When travelling down grade a driver must not coast with the gears of the vehicle in neutral or the clutch disengaged. Who knew that each time you put your vehicle in reverse you were taking the law into your own hands. What if you thought the coast was clear and the other driver ‘just came out of nowhere’? That’s no excuse, says a variety of Motor Vehicle Acts: The driver of a vehicle must not cause the vehicle to move backwards into an intersection or over a crosswalk, and must not in any event or at any place cause a vehicle to move backwards unless the movement can be made in safety. Contrary to popular belief, right turns on a red light in the Province of Quebec has been legal since 2003. There is one exception however: On the island of Montreal, red light rights are still a no-no. Under the laws and regulations governing Quebec’s roads, sudden braking without cause will add two (2) demerit points to your driving record. Braking without cause? Pourquoi? Why would someone brake if there wasn’t a reason? 6. Left lane blockers get fined in B.C. Anyone who has tried to pass on the left side of a multi-lane highway only to be stopped in their tracks by a stubborn motorist who won’t move over, can now celebrate if they live in B.C. Left lane blockers are now subject to a $167 fine and up to three (3) demerit points: A driver of a vehicle in the leftmost lane must exit the lane on the approach of another vehicle in that lane, if it is safe to do so. Only in Canada, eh? 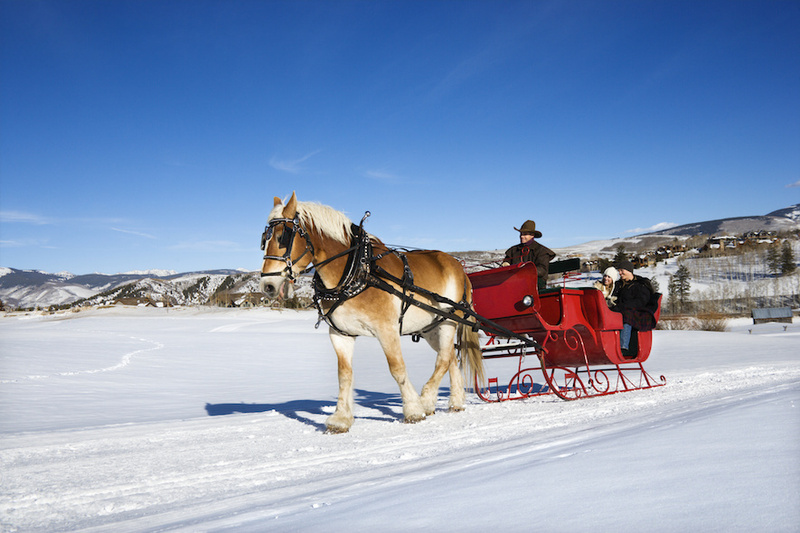 One of Ontario’s traffic rules may not have included, “Dashing through the snow, in a one-horse open sleigh” within the description, however: Every person travelling on a highway with a sleigh or sled drawn by a horse or other animal shall have at least two bells attached to the harness or to the sleigh or sled in such a manner as to give ample warning sound. It may be summer but the thought of countless piles of heavy, wet snow at the bottom of my driveway is still a fresh memory. Maybe that’s why I moved from Ontario to B.C. 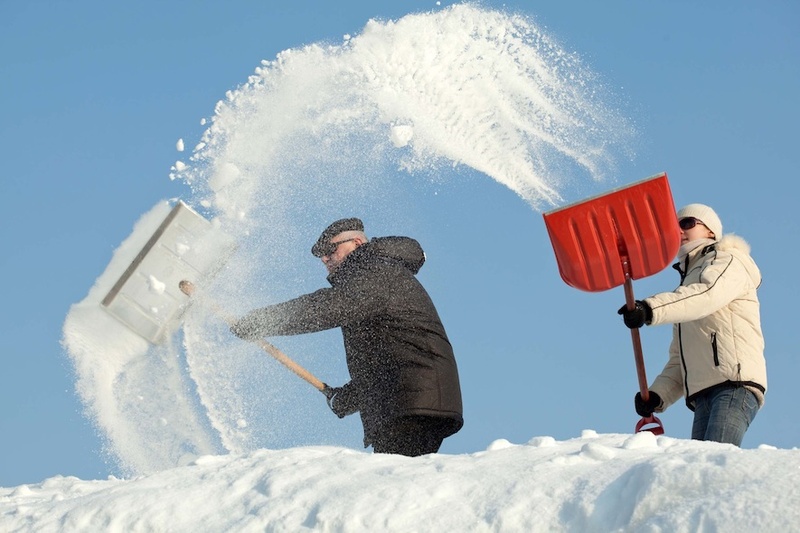 Did you know it is against the law to return the piles of snow and ice from whence they came without written permission? It’s true. No matter how much snow the plows deposit on your driveway, you’re not allowed to give it back: No person shall deposit snow or ice on a roadway without permission in writing to do so from the Ministry or the road authority responsible for the maintenance of the road. Just in case you’re inclined to reach out and grab the car whizzing by you while driving on a Saskatchewan highway, perhaps it would be best to keep your hands on the wheel instead: No person on a highway shall directly or by any attachment hold onto a moving vehicle other than the one in which the person is riding. Although this one isn’t comical, it made the list due to the fact it seems to happen everywhere despite the rise in traffic accidents. There are many drivers who think it’s legal to text while stopped at a traffic light or in traffic because technically, they aren’t driving. Not so. As the texting while driving law evolves to incorporate a broader range of prohibited distracting driving behaviours, fines can reach $1,000 and add up to 5 demerit points to your driving record. More importantly, the statistics may be reason enough to put an end to this increasingly dangerous bad habit. The C.A.A.’s Distracted Driving website maintains: Driver distraction is a factor in about 4 million motor vehicle crashes in North America each year.